How can intangible brand-building efforts through social be turned into actual monetary gains? 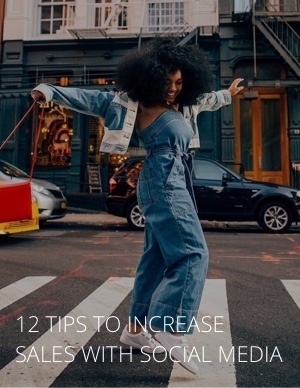 Dash Hudson's latest guide answers this question in 12 actionable steps that any brand can take today to increase their bottom line tomorrow. The importance of telling a brand story and how ambassadors fit into this equation. How and why building a community is essential to gaining and retaining customers. Why you should always prioritize quality over quantity to craft engaging content pillars. How to leverage new technologies to convert followers to customers, and reach them in new ways. Download the guide now to turn your social strategy into sales!